For all season long it has been a question of whether both Anthony Martial and Marcus Rashford will both remain at Manchester United come next season. Report has it that Anthony Martial is frustrated at the lack of playing time since the signing of Alexis Sachez form Arsenal and Marcus Rashford is not also happy being on the bench all match. Jose Mourinho has now made matter worst by saying he can't guarantee playing time for the duo and they are part of squad rotation. The two will now be looking for an escape route come next season. "At every club and every level, you need more than 11 players and only 11 can start, is as simple as that. there's nothing I can do." "Only 11 can start. The same questions you are doing to me, you should do to every other manager because everyone has players in the same situation,"
Manchester United play West Brom on Sunday and both Martial and Rashford will look to have a game time. 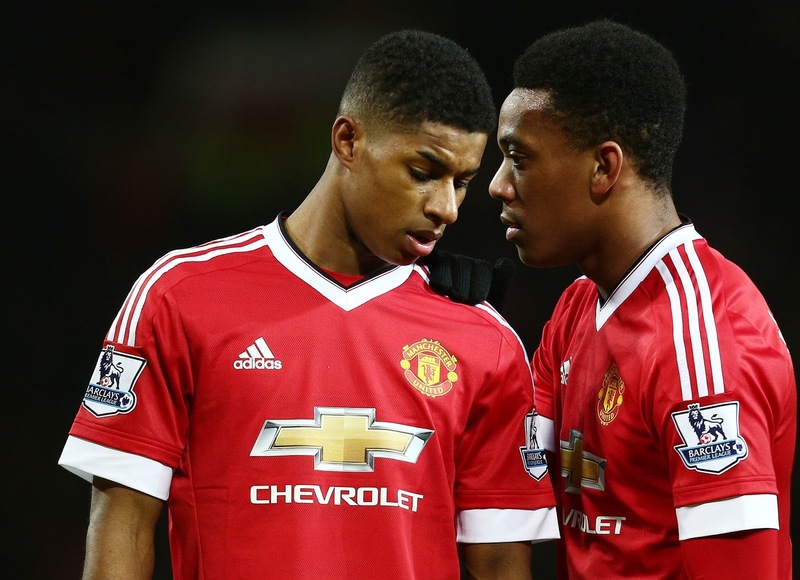 Do you think Anthony Martial and Marcus Rashford should both leave Manchester United?